The Keeping the Joy in Relationships workshop is both fun, enlightening, and packed with experiential activities designed to help Participants improve all relationships through an even deeper understanding and embodiment of Positive Discipline Principles. Whether you have been married for 30 years or are looking for a committed relationship, this workshop provides the tools to establish, strengthen, and rediscover Connection, Passion, and Joy in any relationship. Come alone or with your partner - this workshop is about personal growth and what YOU bring to your relationship. How to "be" the right person, instead of wanting your partner to "be" the right person. How to understand and speak your partner's love language. The Couple's Dialogue Process: Why it is so difficult to really listen, and what to do about it. How to listen beyond the words to what your partner really "means" and "needs". This Workshop is for Couples who want to solve perpetual problems of their relationship or simply want to revitalize it. Couples who wish to use the principles of Positive Discipline to improve their relationship and at the same time achieve a healthy and respectful environment for their children. People who do not have a partner, but want to know how to give a special motivation to their lives. Psychologists, therapists, family and couples counselors, who want to know new tools and activities to apply to their private practice. 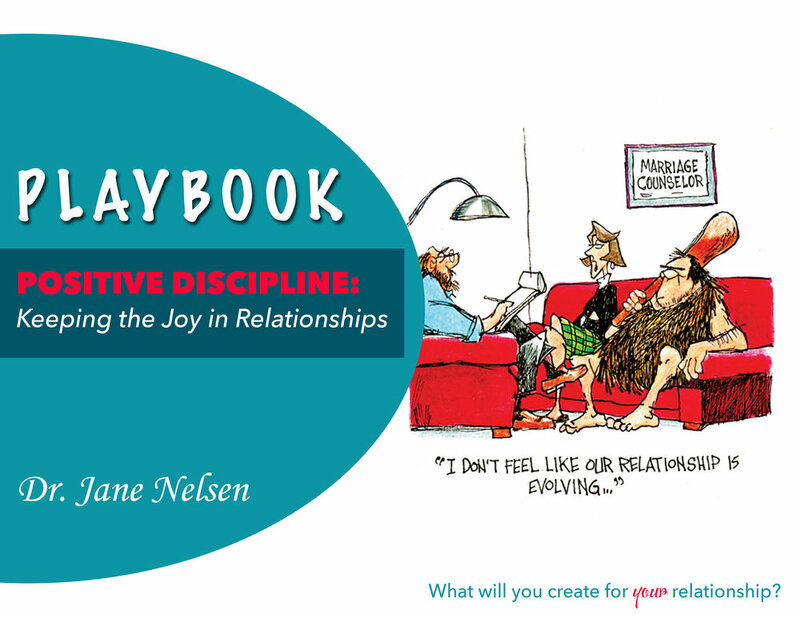 Facilitators of Positive Discipline that in the future wish to become Facilitators of Keeping the Joy in Relationships. People who teach these workshops have completed the KJR Certification Training (KJR II). Even though the video below is in Chinese, you will get a good idea how fun the workshop will be!